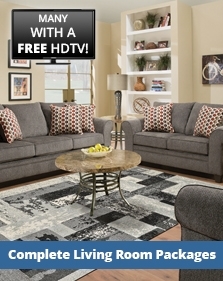 We carry the brands that bring you comfort! on any combined bedding purchase of $697 or more. Equal monthly payments required for 24 months. 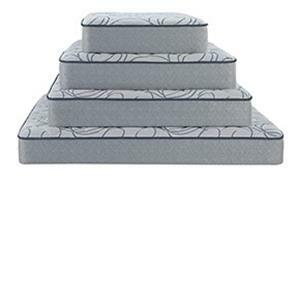 ABC Warehouse carries a huge selection of mattresses. We carry all popular sizes including: California King, King, Queen, Full (double), Twin and Twin, XL. 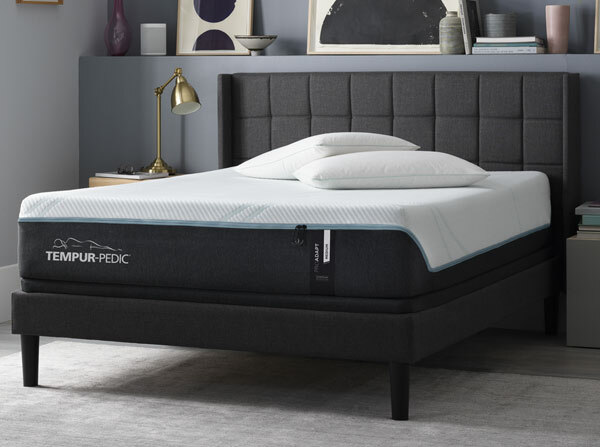 Our mattress selection comes from the top leading brands including: Temper-Pedic, Sealy, BeautyRest, BeautySleep, Spring Air, Instant Comfort and Aireloom. Take advantage of 0% Interest financing for 24 months as well as Free Delivery, set-up and removal of your old mattress. 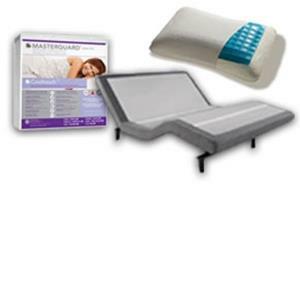 Shop our selction of adjustable bases, bed frames, mattress protectors, and pillows to complete your new mattress purchase. Need help finding the perfect mattress for you? 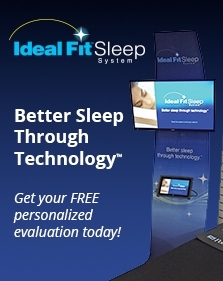 Visit one of our store locations and try out our Ideal Fit Sleep System. Our system features 1,600 sensors that measure your body and sleep style, revealing your IdealFit number and mattress comfort options. Choosing the right mattress will best alleviate points of pressure's sleep. Visit your local ABC Warehouse Today…We Beat All Deals Guaranteed.